Notice that not all elements are huge, and all fonts are set to 12 or 10. I haven't been able to reach a conclusion what's the cause. I tried removing all my local dotfiles and configs, reset gsettings and dconf, but nothing changed. This weird behaviour happens with the gdm3 as well, where everything is super tiny. 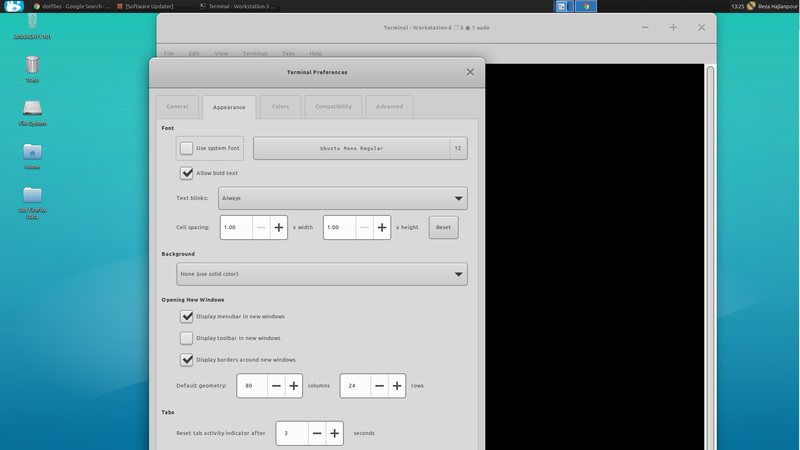 Browse other questions tagged ubuntu xfce gui gtk gtk3 or ask your own question. How to install gtk3 in CentOS?